Please note: Due to time constraints only selected evidences from selected chapters of Kitaabut-Towheed will be covered in this series until further notice. 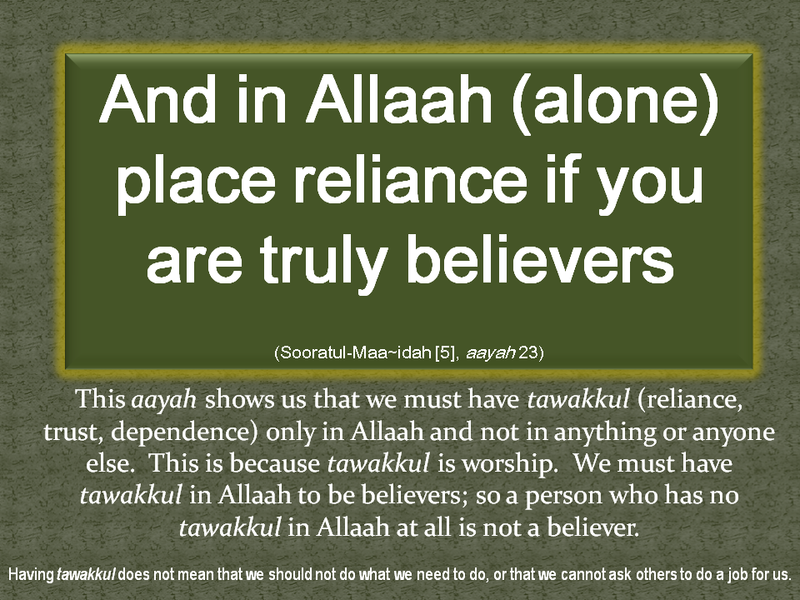 The Prayer 7 – What is the Iqaamah? 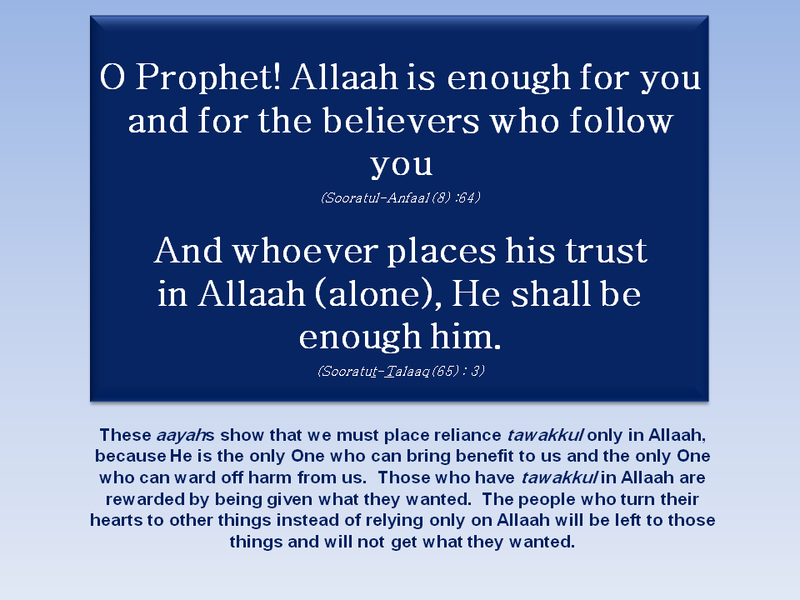 This article is about the iqaamah, the call that is made just before the Prayer begins. Please click on the link below. The Prayer 6 – What is the Athaan? 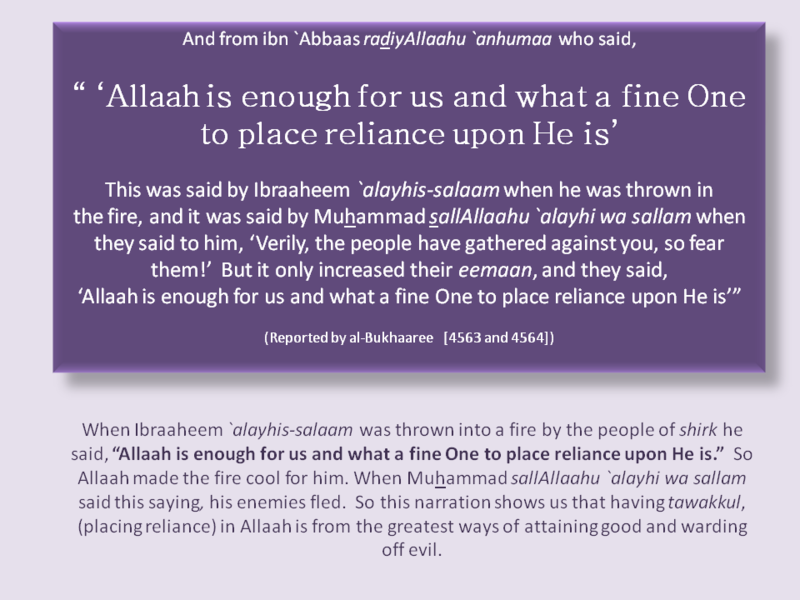 This is an article about the athaan, the call to the obligatory Prayer in Islaam. Please click on the link below. The Prayer 4 – What is the Wudhoo? Click on the link below for a simple description of how a Muslim must wash before performing the Prayer, known in Arabic as the wudoo (ablution).